Despite the focus on appropriate use of opioids for pain management, ECRI Institute Patient Safety Organization (PSO) found that there are many hospitals that continue to experience opioid-related adverse events and deaths. To help prevent further patient harms and deaths, PSO conducted a deep dive analysis of adverse events related to opioids in the acute care setting. The ECRI Institute released its annual list of top-10 health technology hazards. 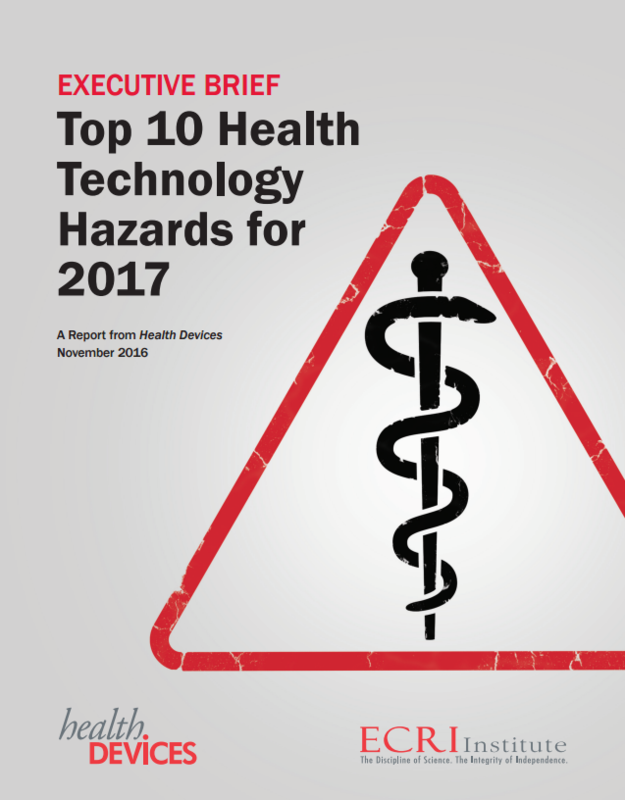 ECRI’s top 10 technology hazards should be top of mind for clinicians. The ECRI Institute released its annual list of top-10 health technology hazards. These hazards have major patient safety implications and should be top-of-mind for all clinicians and hospitalists who use health technology. “Patients receiving opioids—such as morphine, hydromorphone, or fentanyl—are at risk for drug-induced respiratory depression. If not detected, this condition can quickly lead to anoxic brain injury or death. Thus, spot checks every few hours of a patient’s oxygenation and ventilation are inadequate. 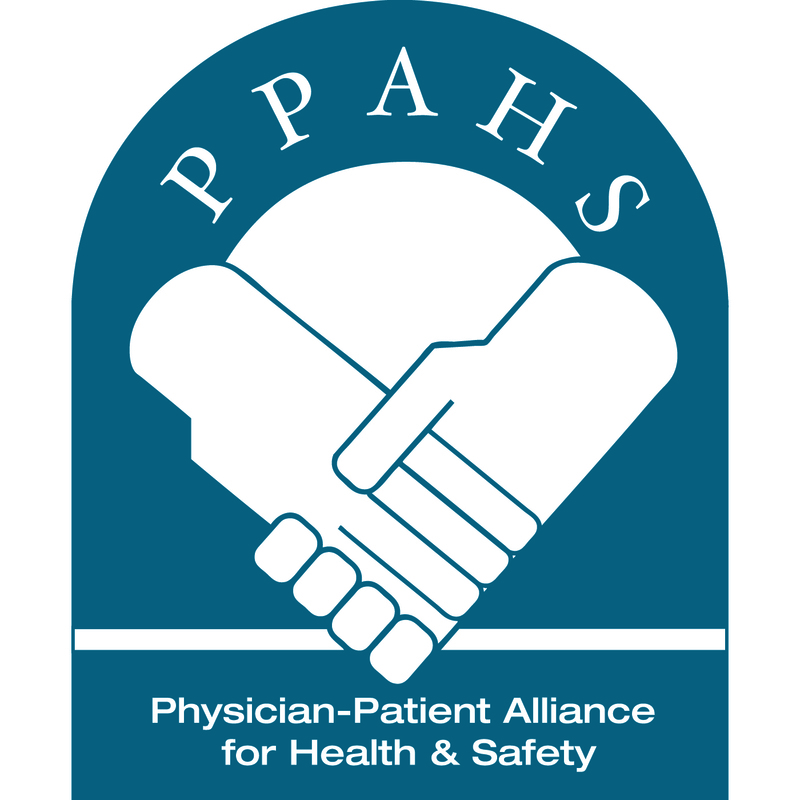 Last year, we interviewed Stephanie Uses, PharmD, MJ, JD, Patient Safety Analyst at ECRI Institute, to look at how hospitals and other healthcare facilities can prevent harm and death to patients with improved opioid safety. It is still relevant today. This week in #patientsafety, we shared our findings from our survey on responses to the Surgeon General’s letter on the opioid epidemic and put venous thromboembolism in the spotlight with a new partnership with World Thrombosis Day. From around the web, a mother penned an article about the tragic and preventable death of her son, Minnesota respiratory therapists are recognized for implementing a program to detect respiratory depression at St. Cloud Hospital in St. Cloud, MN, and the ECRI Institute released its top ten healthcare technology hazards of 2017 (undetected opioid-induced respiratory depression yet again makes the top five).